So says Prime Minister and Minister of Finance, Economic Affairs and Investment, Mia Amor Mottley. She made the disclosure while addressing those attending the Barbados Workers’ Union’s 77th Annual Delegates’ Conference, as she responded to a concern raised by one of the delegates that prices have not come down since the abolition of the controversial National Social Responsibility Levy (NSRL) on July 1 this year. “Minister Sutherland’s ministry has been tasked with being able to track prices, but we knew from day one that those who had stock on island you would have to work around that stock and that is why you would still see some of those prices obtaining. But it is our view that after now seven weeks – it is about seven weeks now – that we should start to see some price reductions with new imported stock,” she said. 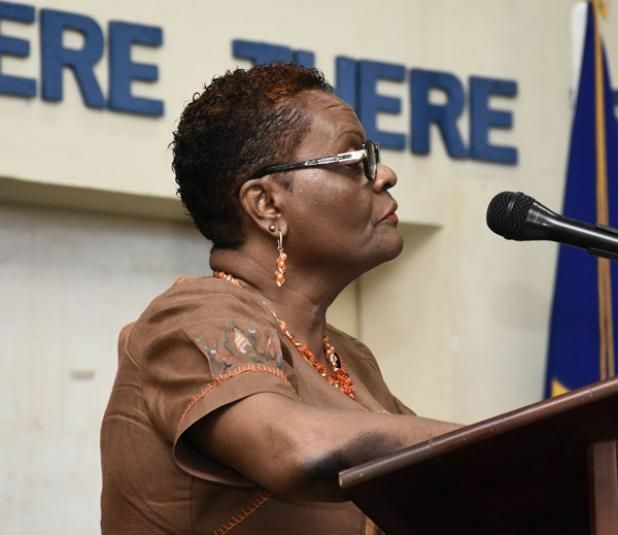 With that in mind, the Prime Minister said that she expects that from the beginning of September, the Ministry of Commerce will be doing detailed monitoring. 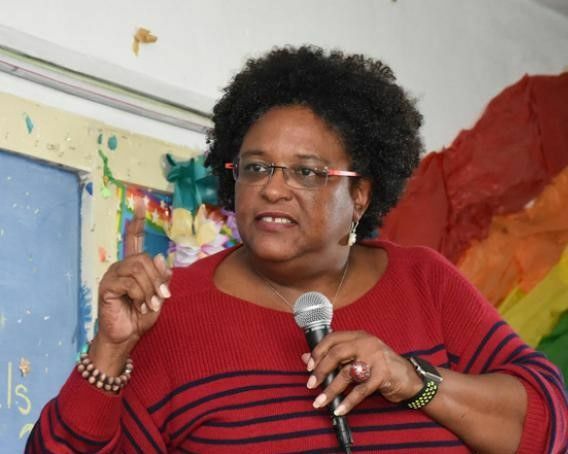 Mottley’s comments came as she explained that in most cases, stock for companies such as supermarkets or hardware stores lasts six to eight weeks. Therefore, she suggested the previous stock should soon be gone and the removal of the NSRL should be reflected in the prices going forward. In response to another question from the audience, the Prime Minister gave the assurance that Government is seeking to settle its arrears to taxpayers, but she explained it will take some time to complete. PM Mottley spoke to that coming on to the end of the Question and Answer session which lasted close to an hour, as she acknowledged that the length of time for paying returns has been inordinate and the dollar total figure owed is high. “You heard me talk about the arrears – the $480 million. Government can’t pay anybody $480 million in one fell swoop, we ain’t fooling nobody. But what we will do is that we will stick to a programme of paying people over a period of time, and our reckoning is that to clear those arrears will probably take two years. Every month, money will be put there to clear those arrears, I give you that assurance,” the Prime Minister stated. She went further, indicating that Government will tackle the payment of those arrears in a way that reaches as many people as possible up front, even if they have to stagger payments to those who are owed larger amounts.